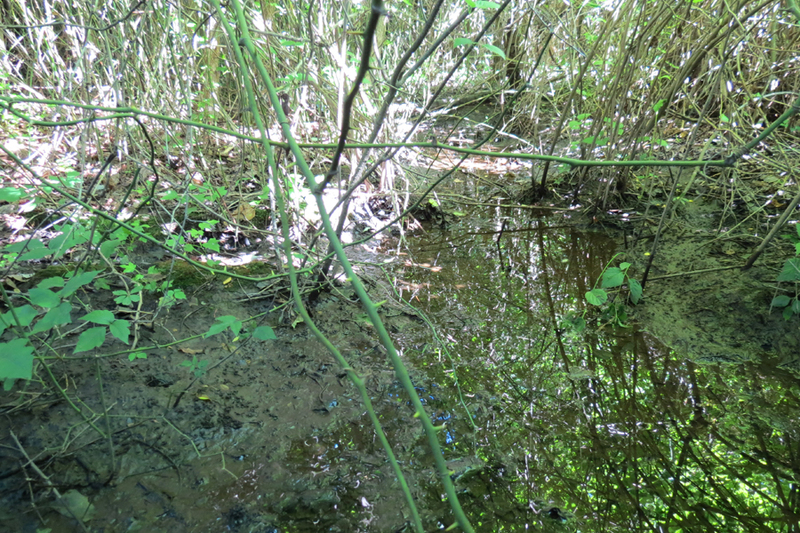 The BFLT purchased a 1.5-acre wetland in the A. L. Harris affordable housing development in Henderson, NC with funding provided by the NC Clean Water Management Trust Fund and the small grants program of the Conservation Trust of North Carolina. 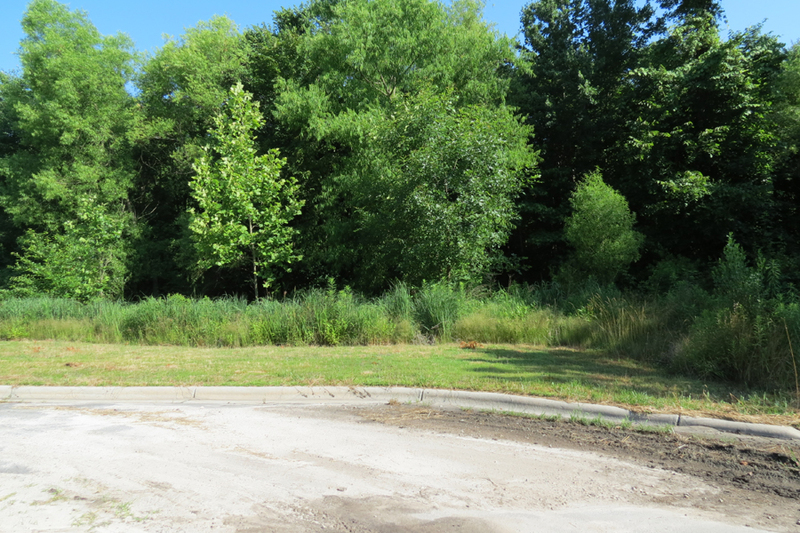 The BFLT is restoring the wetland habitat and building a greenway that will serve to enhance the site for community use. Our intent is to design an outdoor learning program for third through fifth-grade students. Pinkston Street Elementary School is located within one mile from the housing development. Students will have the opportunity to help maintain the wetland, while learning about wetland ecosystems, land formation, vegetation, natural heritage, and stewardship.